Besides our passion for birds, conservation and nature in general, we snowfinches also have their employer – past or present – in common. But the “Vogelwarte Sempach” (Swiss Ornithological Institute) is not just an employer like any other. It represents and fights for what we love and stand for: birds, their habitats, everything related to them. In one word: nature. We all work on disseminating information on birds and their conservation, to arouse interest and joy but also raise awareness about problems birds encounter. This is why the “Leica Sempach Snowfinches” are participating to Champions of the Flyways. To do so, we can count on the generous support of Leica Switzerland as our sponsor and for fundraising. We are some very fortunate snowfinches! The brownish and the colourful, the big and the small, the rare and the common, the sedentary and the migratory: our team is dedicated to all the birds! Birds know no boundaries. They need space, food and protection everywhere they are, everywhere they go, in every country, and all along their amazing journeys. Birds need care and protection on their breeding grounds, but it not enough for the migrants that encounter deadly threats on their journey. We need this cruel, useless killing to stop, and that sooner than later!! Bird slaughter around the Mediterranean isn’t solely – and badly enough – an animal welfare issue, it has severe implications for species, like the Quail for example, and ecological consequences. 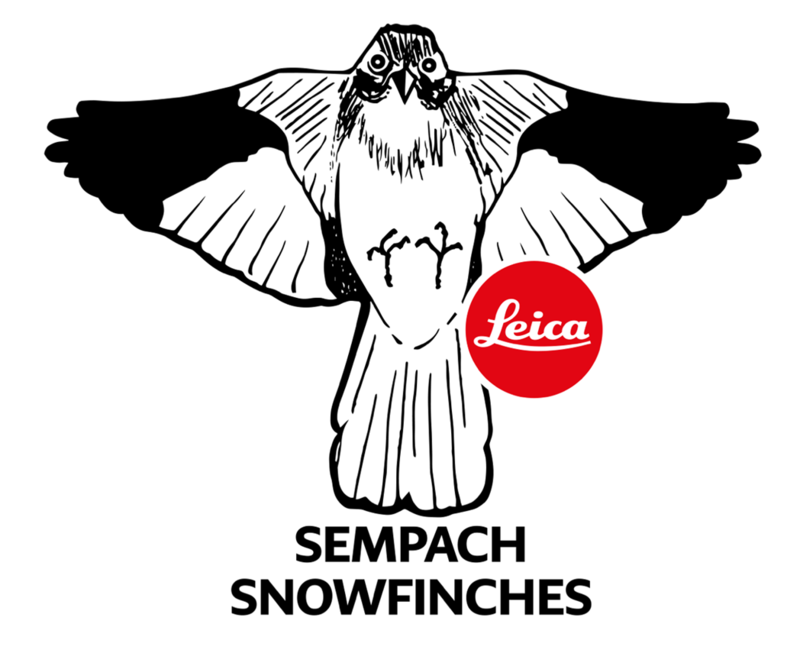 We “Leica Sempach Snowfinches” will give our best to help! And we need your help spreading the message and collecting funds for our friends from Birdlife Serbia and BirdLife Croatia. Let’s raise some money together to support the migrant bird conservation in Croatia and Serbia!! For as long as she remembers, Sophie has always been into birds. Running around her father’s ringing station made her interest grow further, and she started birding by herself as a young teenager. Very much into small brown birds, she spent a lot of her twenties travelling to birding places and hopping from ringing station to ringing station around the world, with a special fondness for Heligoland, Germany and to Long Point Bird Observatory, Canada. 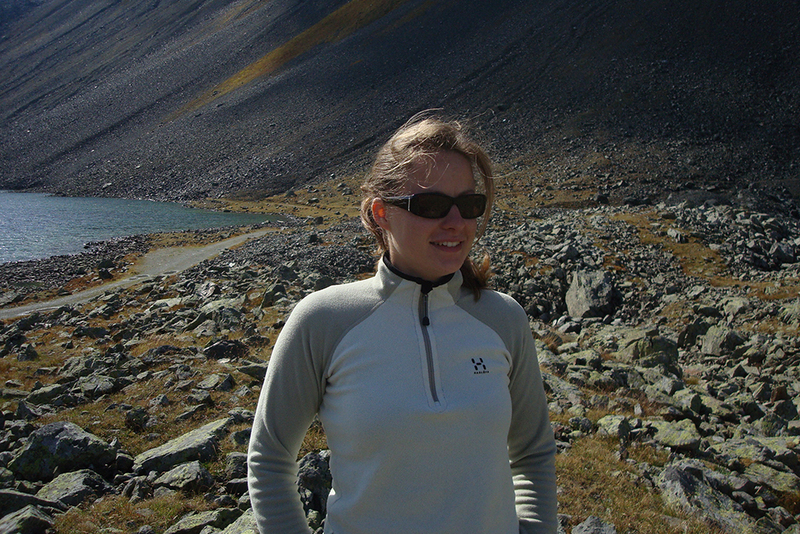 As a biologist, she worked on bioacoustics projects and then in bird conservation for BirdLife Switzerland. Now a bit more sedentary, she enjoys ringing with colleagues in their Constant Effort Site by Lucerne and getting up early sometimes for bird monitoring. She believes informing and sensitizing people for the bird world is one of the keys to its conservation. 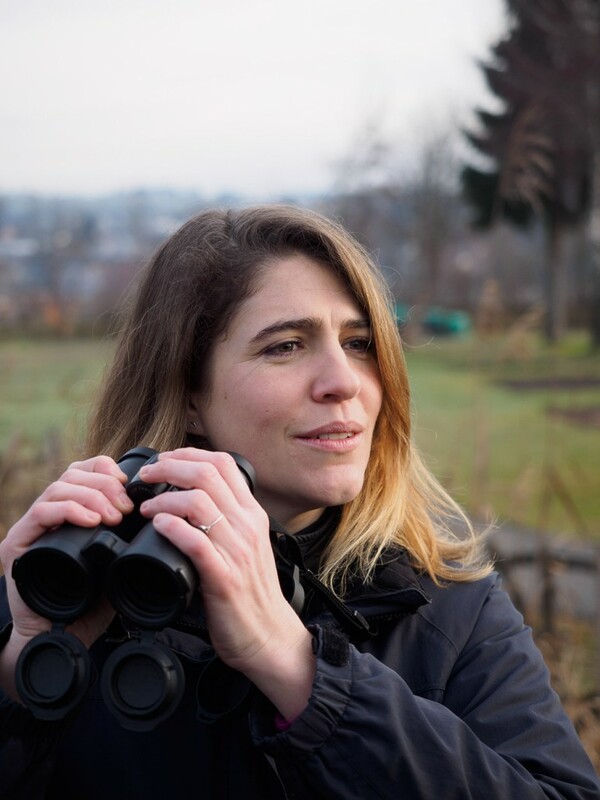 She tries to do her share in this respect as a press officer and communication person for the Swiss Ornithological Institute, as a course leader for BirdLife Lucerne and as a board member of the ALA, the Swiss Society for Ornithology and Bird Protection. As in many ecologists the basis for Katarina’s interest in nature raised during childhood. Inside the unspoiled forests of Slovakia, where she grew up, a lot of hidden living species could be observed. As most ecosystems are threatened by human-caused factors, her study focused on conservation projects like threats of invasive plant species or the ecology of migrating bat species at the Max Planck Institute for Ornithology in Möggingen. Furthermore, she volunteers in bird conservation projects. Before her employment at the Swiss Ornithological Institute in Sempach, Katarina participated in several breeding bird surveys, e.g. the Swiss Breeding Bird Atlas or EBBA2 with a journey to Ukraine, where she was helping to close survey gaps. Bird races are a nice opportunity to raise funds for conservation projects while having fun observing birds with friends. For example, the victory of her team at the Austrian BirdRace in 2011 enabled the establishment of a new breeding raft for common terns at the Lake Constance. His father started Stefan’s interest for birds: he grew into birds and nature. As 10-year old he started birding on his own and writing down his observations. As he lived at a magnet for migrating and wintering waterbirds in Central Europe, he consequently got biologist studying feeding ecology of waterbirds. Furthermore, he was always interested in bird migration and the current edge of field identification for all European birds. He tried to find them all – at his local patch. He also travelled many WP countries and countries eastern migrants originate from. 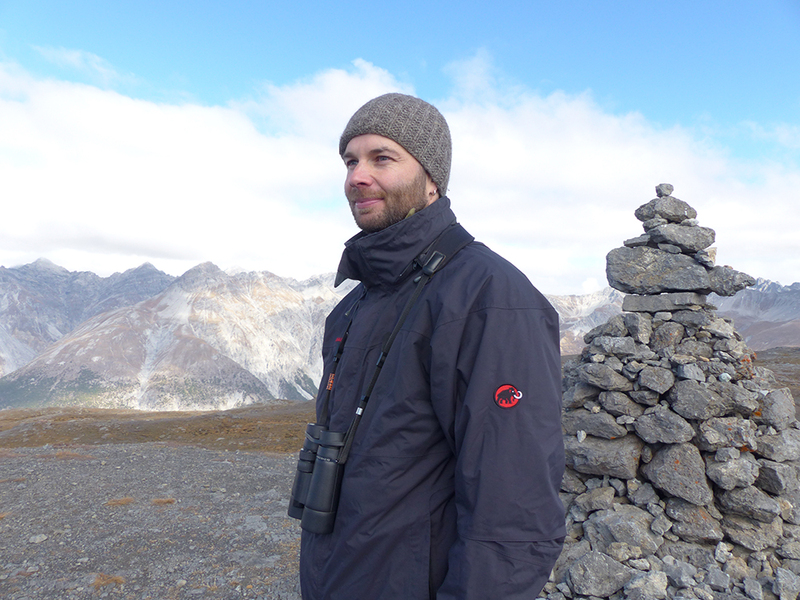 He is monitoring birds, organizing a breeding bird atlas at regional scale and he is member of a coordination team for waterbird counts at Lake Constance. He now works at the Swiss Ornithological Institute on bird conservation topics (wind power, fish eating birds, bird of prey conservation). He is board member of a large ornithological working group “Ornithologische Arbeitsgemeinschaft Bodensee” and was board member of a nature conservation organisation. He is course leader for different NGOs, member of – perhaps the only – international rarities commission. Furthermore, he is member of the editorial commission of the Swiss journal for German speaking ornithologists “Der Ornitholgische Beobachter”. Since his childhood, Hendrik always wanted to become an “animal researcher in Africa” living in the bush and studying lions and elephants. This led him to study biology and fulfil his childhood dream studying acoustic animal communication in Kenya as part of his PhD research, however, not in lions and elephants but in colonially breeding weaver birds. Birding became a passion during his civil service on the island of Heligoland, an ideal location to catch the birding bug. Birding vacations to most parts of Europe, many regions of Africa and the occasional trip to other destinations including Australia, Asia and North America didn’t help to cure him. In his spare time Hendrik participates in the International Waterbird Census on a stretch of the river Rhine near his hometown of Freiburg in Southwestern Germany. Living at the foothills of the Blackforest gives him both, great birding opportunities nearby and the chance to travel the neighbouring countries just a stone throw away. 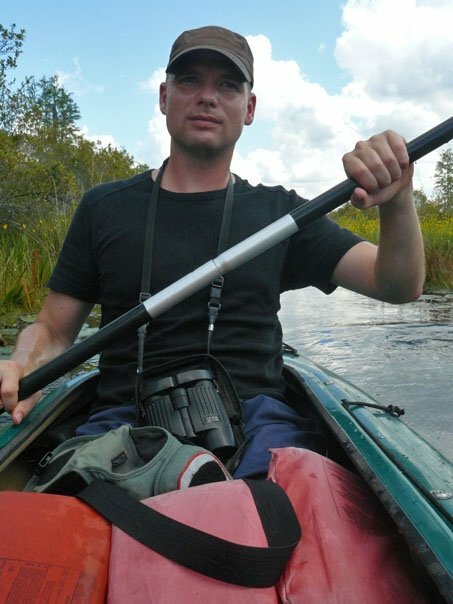 In his professional life Hendrik is working as an ecological consultant and researcher, focused on birds and bats, giving him the chance to put his passion for nature in general and birds in particular to good use.